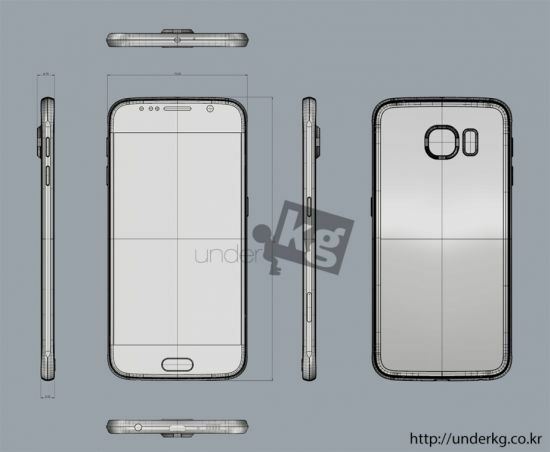 With the rumor mill chugging at full pace when it comes to the Samsung Galaxy S6, we have even more news for you today when it comes to Samsung’s upcoming flagship. 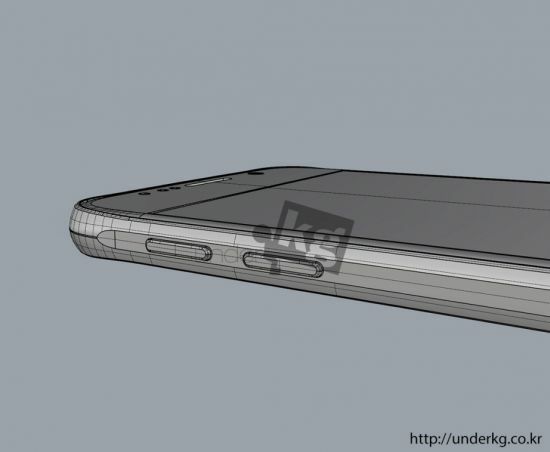 After several image and component leaks, its time for a comparison of the device with its top rival, the Apple iPhone 6. And that is exactly what we have in store for you today. Looks like the Koreans have decided to skip ahead of things and have decided to make a render comparison of the Samsung Galaxy S6 with Apple’s current flagship, the iPhone 6 today. 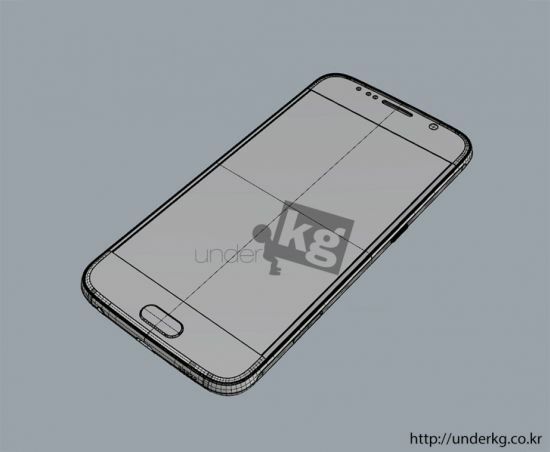 Renders of what the Galaxy S6 can be expected to look like complete with dimensions have become available today and these have been compared to the iPhone 6, owing to several similarities between the two. 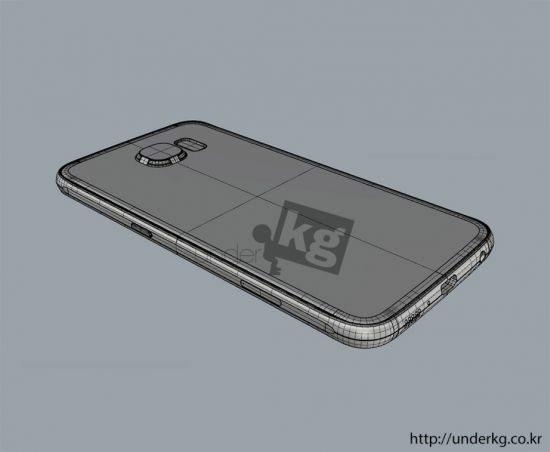 According to these renders at least, the Samsung Galaxy S6 can be expected to come along with a protruding camera module as well, something about which Apple received quite a mouthful from several quarters when it introduced it on the iPhone 6 this year. Design wise, the Galaxy S6 seems to be taking a rather futuristic approach, with smooth corners, thoughtfully placed external ports and an overall sleek arrangement for the volume buttons. 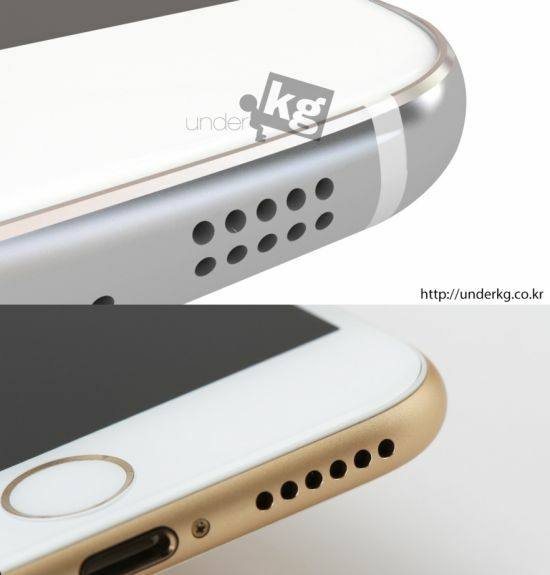 Several similarities to the iPhone 6 are also present in the renders above, particularly the placement of the speaker grille and the usb connector port on the Galaxy S6. The overall design of the device also seems to have borrowed a couple of features from Apple’s books. But since they’re not from any official Samsung source, so there’s nothing to be sure about just as yet. 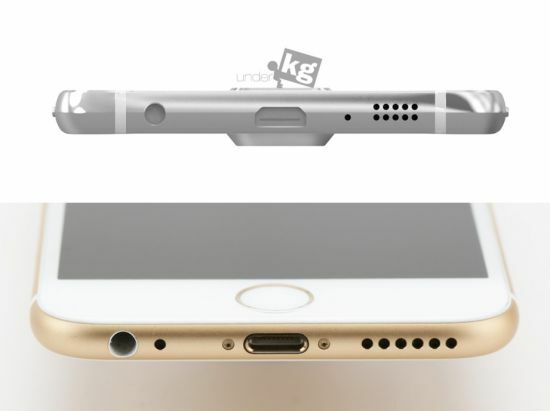 Nevertheless, they end up giving us a good gauge at what can be expected from Samsung’s latest device this March, and given that the renders do originate out of Korea, we’d like to take them with a little bit more seriousness then we generally do on all rumors. So stay tuned to stay updated on all things Samsung Galaxy S6. And let us know what you think in the comments section.